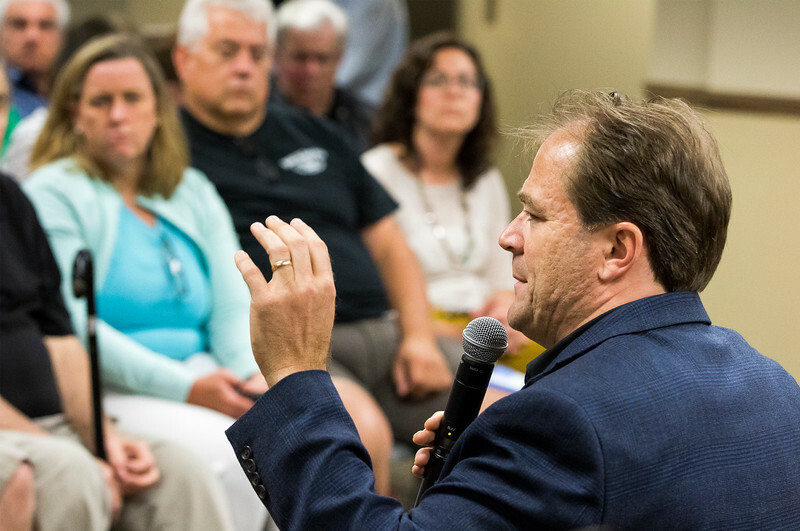 Sarah Nader - snader@shawmedia.com State Sen. Dan McConchie leads a town hall meeting in Cary Wednesday, June 7, 2017. 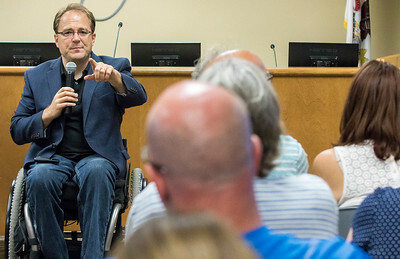 Sarah Nader - snader@shawmedia.com State Sen. Dan McConchie takes questions from the crows while holding a town hall meeting in Cary Wednesday, June 7, 2017. 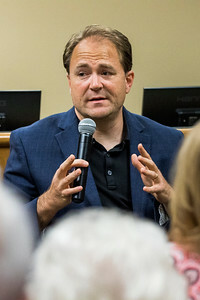 State Sen. Dan McConchie leads a town hall meeting in Cary Wednesday, June 7, 2017.